Screen Australia is funding alternative distribution company FanDependent under its Innovative Distribution program. The company, set up by Thomas Mai and Josh Pomeranz, will partner with 10 low-budget filmmaker teams over two years, helping them build an audience and raise finance through crowd funding. The company, which will ultimately become an investment vehicle for low-budget screen productions, will then help filmmakers sell and release their features. Mai is a former sales agent and online media expert who helped Australian features The Tunnel and Iron Sky raise finance by crowd funding. Pomeranz is the managing director of post-production facility Spectrum Films, which has sponsored Mai to live in Australia. In a statement, Screen Australia’s head of marketing, Kathleen Drumm said: “A true hybrid incorporating marketing, development and production, the FanDependent entertainment model promises real outcomes for filmmakers including visibility of films, support for low-budget content, revenue, a greater understanding of audience, tailored marketing support and the deployment of innovative release strategies." FanDependent will also provide workshops and video blogs for the wider industry. 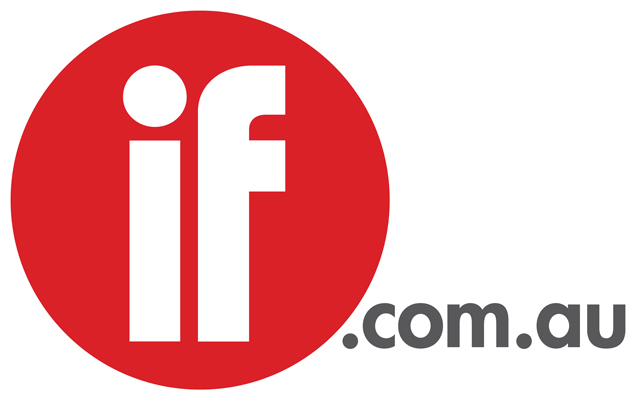 The company will receive funding over 2012 and 2013 and is then expected to be self-sustaining, according to Screen Australia. The government agency has previously funded John L. Simpson's TitanView and Gil Scrine and Louise van Rooyen’s beamAfilm through its Innovative Distribution program. The program aims to support a variety of low-budget screen content that does not fit the traditional distribution and exhibition model.